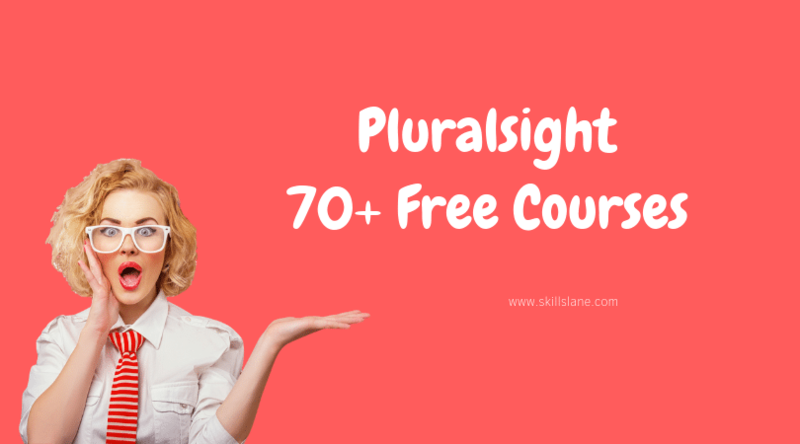 Pluralsight.com is one of the best online portals for IT training. 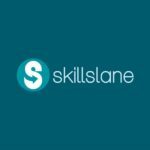 One of the reasons we prefer Pluralsight over any other online providers for IT training is because of the training quality. 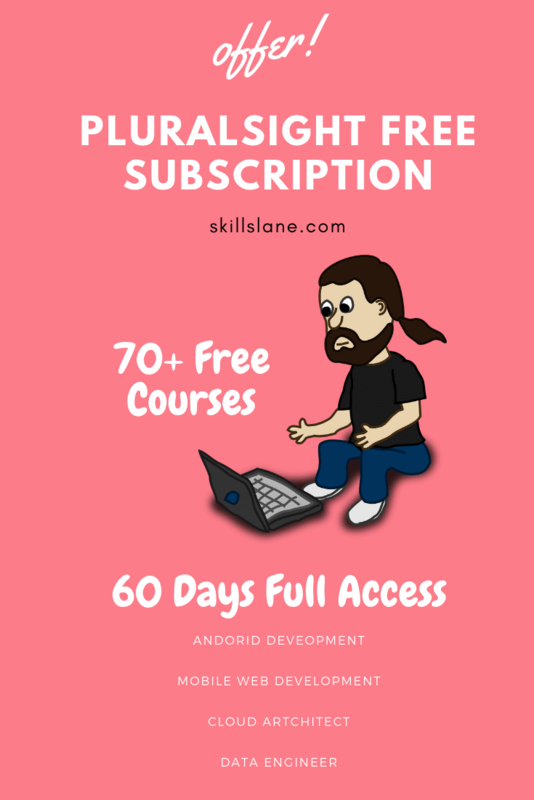 Pluralising is offering a 60 days free subscription in which you can access 70+ courses related to google for completely free. 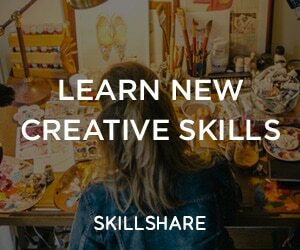 Pluralsight has partnered with Google to provide this free subscription. As of now, there is no expiry for this offer.